After a while hair colors become old and boring. While you may have loved your hue when you first received it, after spending months staring at it in the mirror, it’s only natural to want something new. But hair color trend has never stop. This means, there are plenty of new and exciting colors just waiting for you to give them a try, and they’re better than ever. Let’s see our list now. Two-toned hair doesn’t have to be half and half. By concentrating a dose of contrasting color in one area, such as a fringe, you can create a look that’s exciting without being over-the-top. 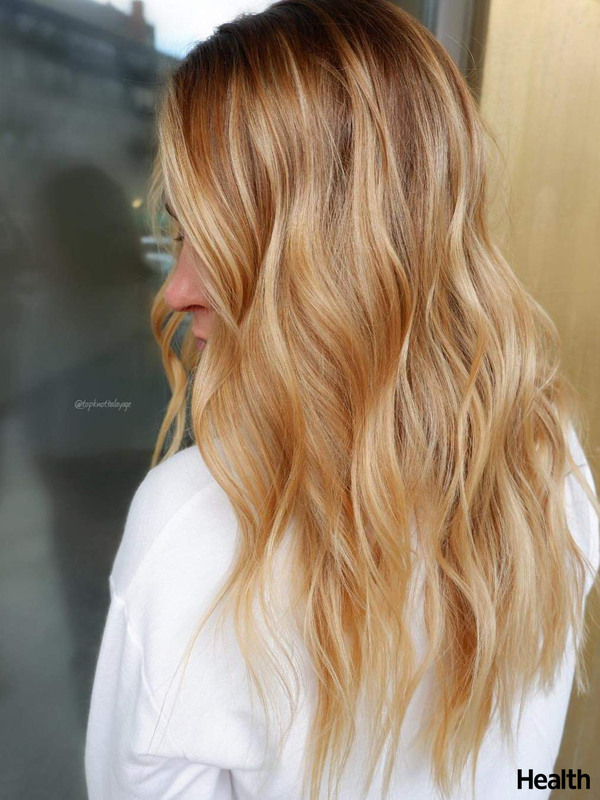 This glamorous, multi-tonal blonde appears to glow and project light with the simple aid of some shine spray or serum. 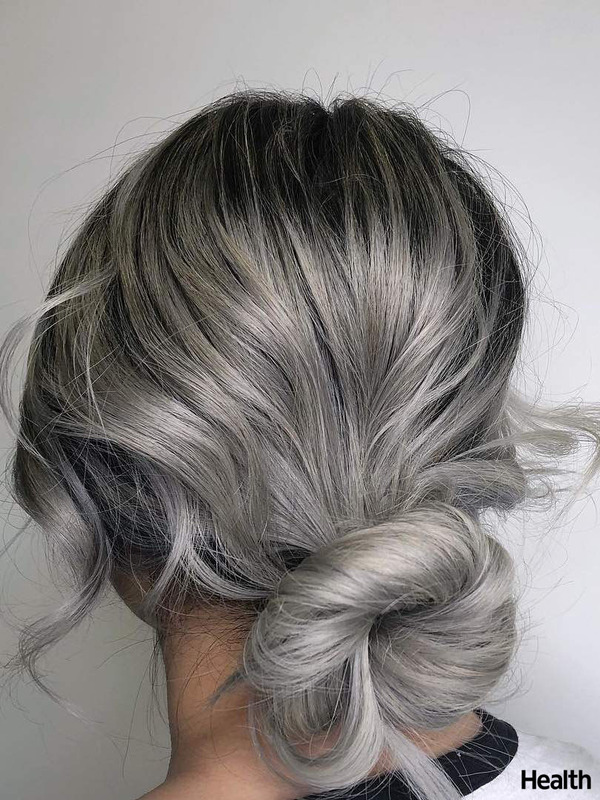 Many women color their hair to keep the grays away, silver strands are no longer something to fear. If you’re love to be at the forefront of big trends, make an appointment with your colorist for this head-turning look ASAP. So you’re obsessed with Emma Stone’s fiery tresses, but you’re not sure you’re ready for a full head of bright orange hair. We have the happy medium you’ve been looking for, and it’s called strawberry honey. 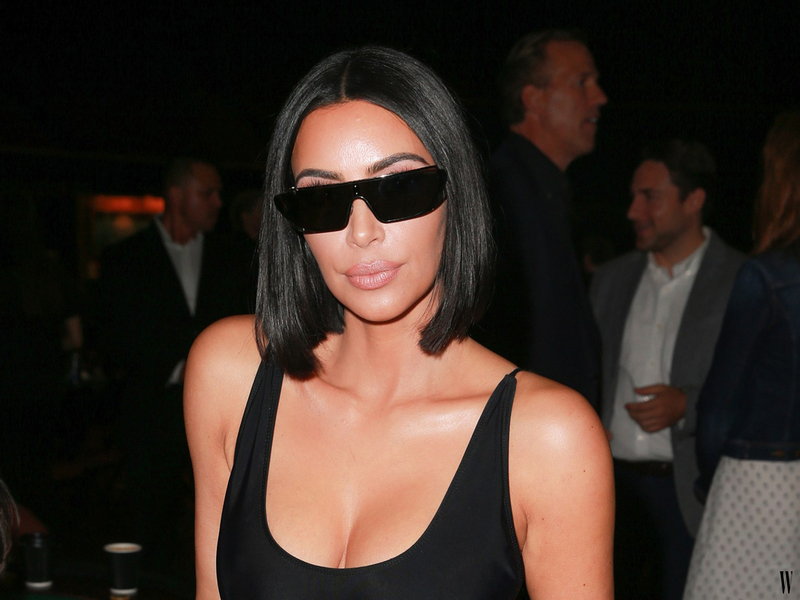 This sultry jet black hair color is as dark as they come. While the deep hue always works well for dark skin tones, we also love its striking appearance when paired with fair complexions. 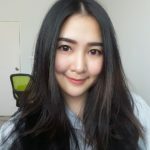 Do you get any inspiration for your new hair color in 2019? We pick 5 best hair color ideas for you to try. They’re unique and somewhat mysterious. 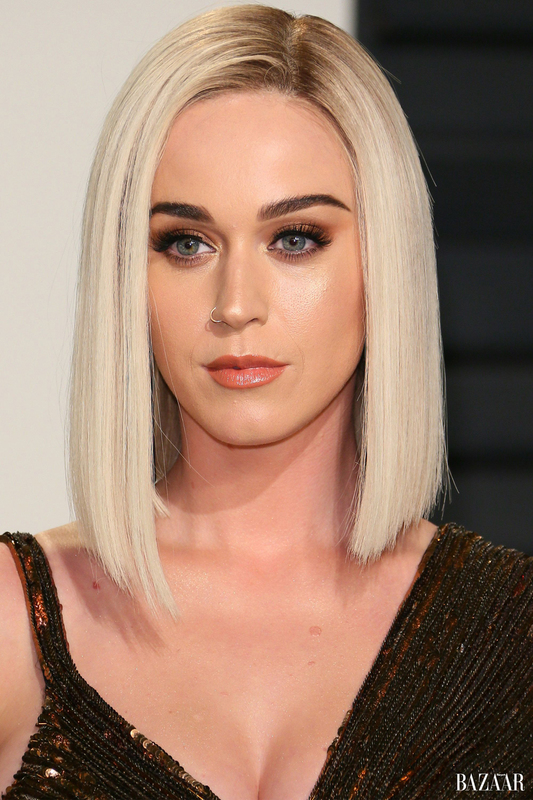 These are the best hair colors that are trending today. Red hair color never go out of trend, nothing can beat red. 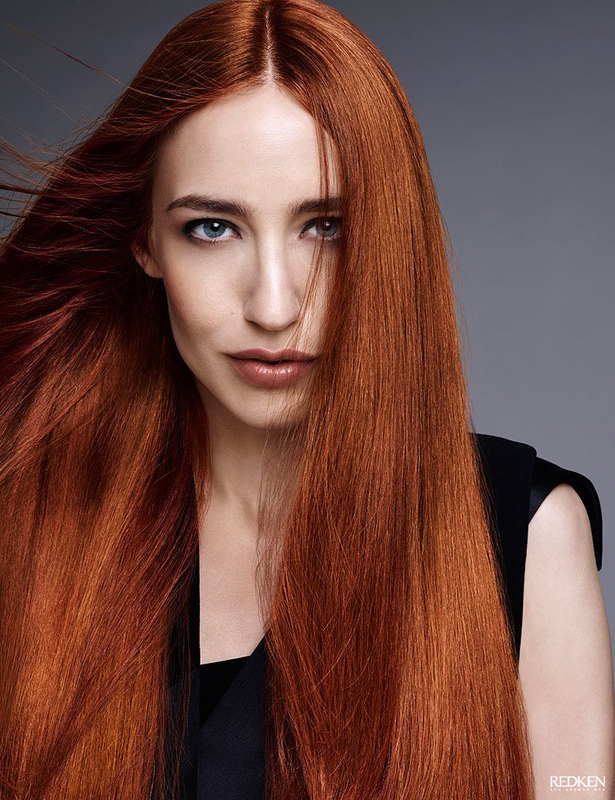 Bold color will make your face more brighter, red hair colors are attention-grabbing and awesome. If you want to try the red tone, there are many shades waiting for you to try on. Best of all, anyone can become a redhead and look great. We pick top 5 red shades recommended for you. Strawberry locks look particularly beautiful on ladies with light skin with pink undertones. The hue is a natural and warm shade of red with plenty of life. Copper is a fiery red tone filled with plenty of warmth. The hue is perfect for ladies with fair or golden skin and green, brown or hazel eyes. If you’re not quite ready to go completely copper, you can consider trying copper highlights instead. Rose gold is one of the most popular hair colors of the moment. The unique shade is a mixture of copper and pink and can be adjusted to be either intense or subtle. 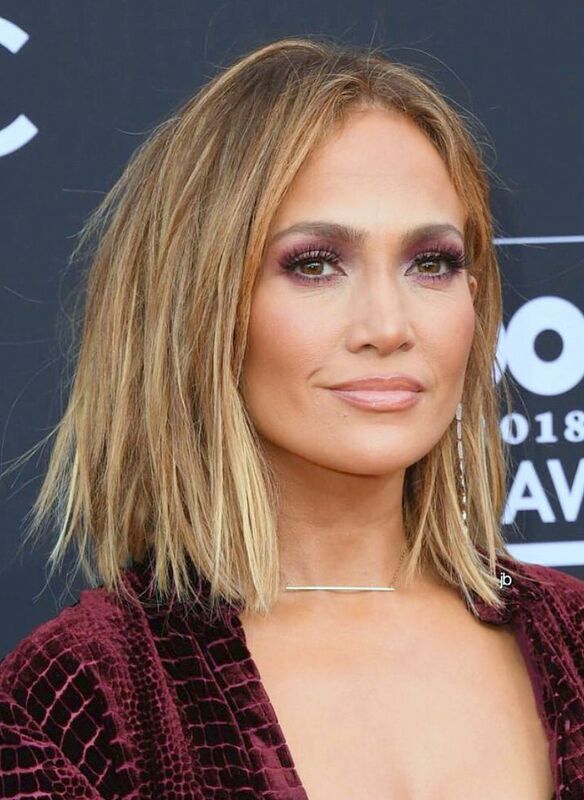 Although the hue is most wearable for ladies with naturally light hair shades, those with darker locks can embrace the color with a chocolate rose gold. Cherry is a gorgeous and striking hair color that features a touch of blue/brown. The bold tone appears the most flattering when paired with medium or dark skin tones with brown eyes. 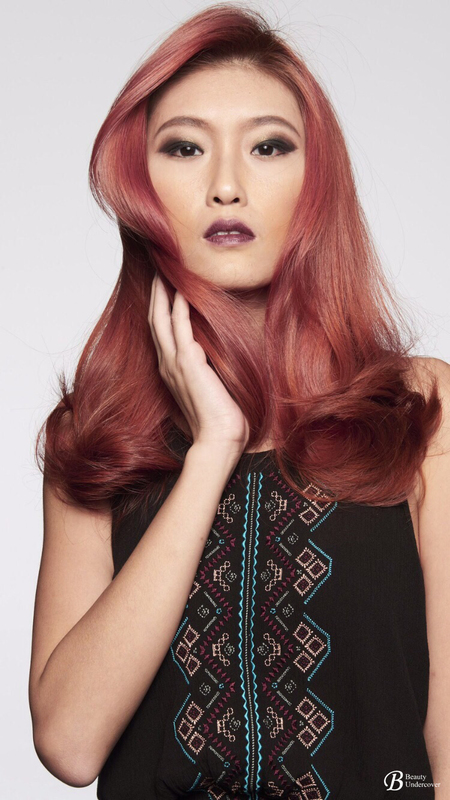 An intense and eye-catching hair color, Burgundy is a dark shade of red with a hint of purple. The gorgeous hue is perfect for those with medium or dark complexions, including olive skin tones, and brown or icy blue eyes. Red hair always attention-grabbing and awesome! Girls already know what can make them look gorgeous, and red hair is the best ever. So, let’s try on these red shades and you will love them for sure! 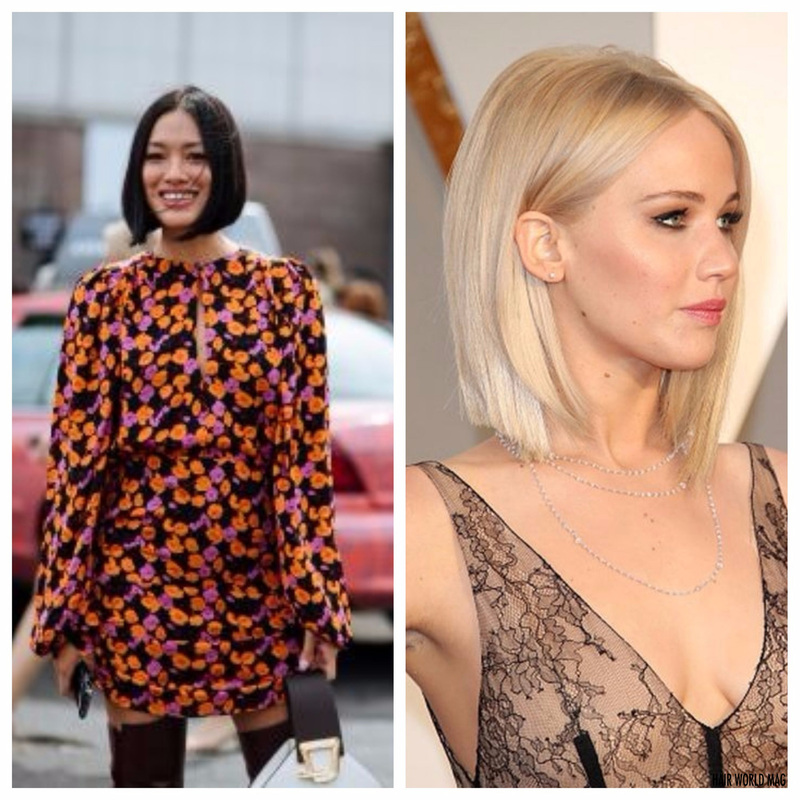 We’re all in love with long hair or maybe lob, but who would have thought that celeb will shave their hair. Some unexpected actresses and singers have made an appointment with clippers this year — we rounded up every single one of the gorgeous buzz cuts. 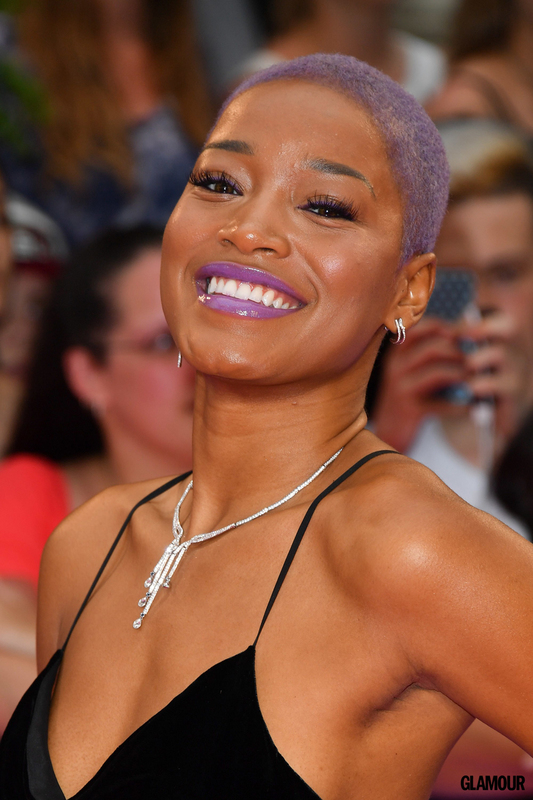 The singer/actress not only buzzed off her hair into a close crop, but also dyed what was left a fun violet shade. For her upcoming role as someone with cancer in Life in a Year, Cara Delevingne said goodbye to her blonde bob. Our June cover star debuted a super short blonde cut back in April, but recently changed it to a dark chocolate hue. TBH she could dye her Mia Farrow–like style puke green and still look amazing. 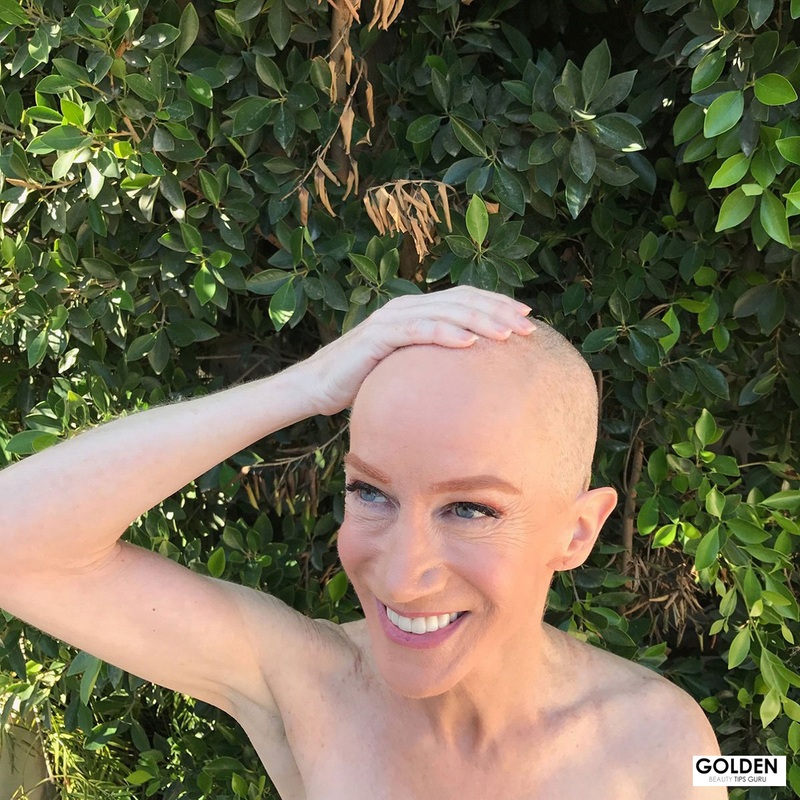 To support her sister with cancer, Kathy Griffin clipped off every single strand of her signature red hair. The hair chameleon said she felt liberated after cutting her hair this short. 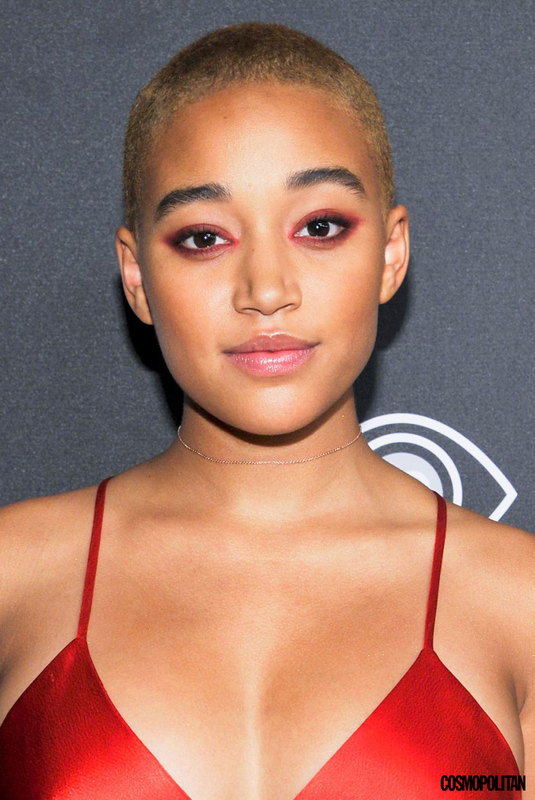 Amandla Stenberg started off 2017 with a brand-new look. Like many of the other buzz cuts we’ve seen this year, Stenberg got one for an upcoming movie role, too. She’ll be playing a biracial child growing up in Nazi Germany. Kristen Stewart officially kicked off the summer of blonde buzz cuts back in March with this ‘do. 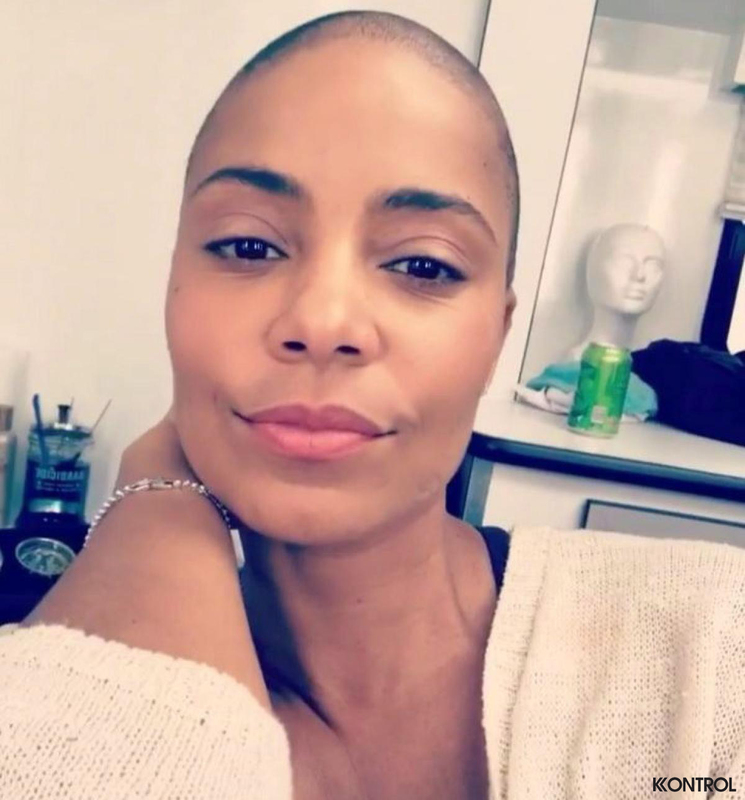 Sanaa Lathan debuted her newly shaved head on Instagram, and we’re still freaking out. As you see, women who don’t have long hair are beautiful as always. Their buzz cuts are really stylish, not only these celebs can shaved her head, but you can too. Get the new look for this fall! You’ll fall in love with this look, we swear! Undercut is not for only men anymore, it’s mot just men can enjoy this stylish hairstyle. Ladies also love this daring hairstyle trend, and it’s easy to see why. 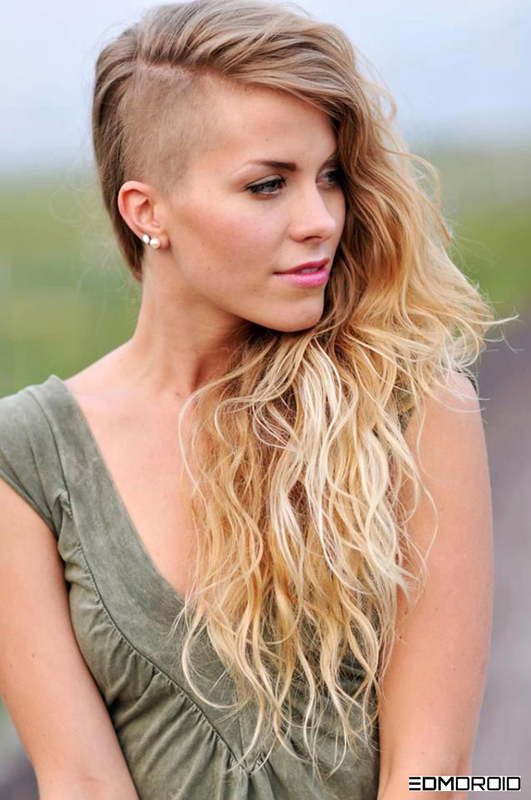 Modern and eye-catching, the undercut is a stylish look that can dramatically update your appearance. 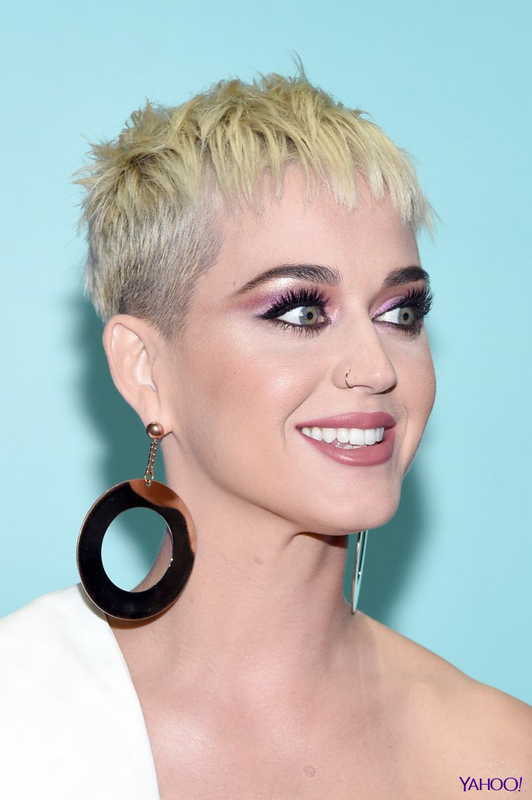 It’s no wonder why celebrities, including Scarlett Johansson, Miley Cyrus, and Rihanna, have chosen to rock this fresh crop. 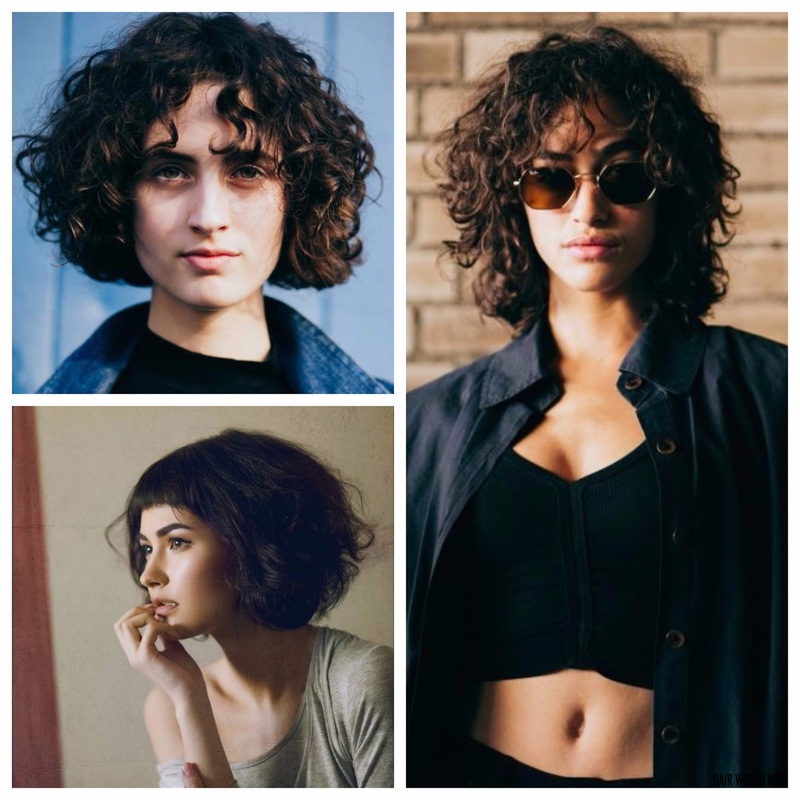 As well as being fashionable, the cut is also very versatile and has options to suit every style. 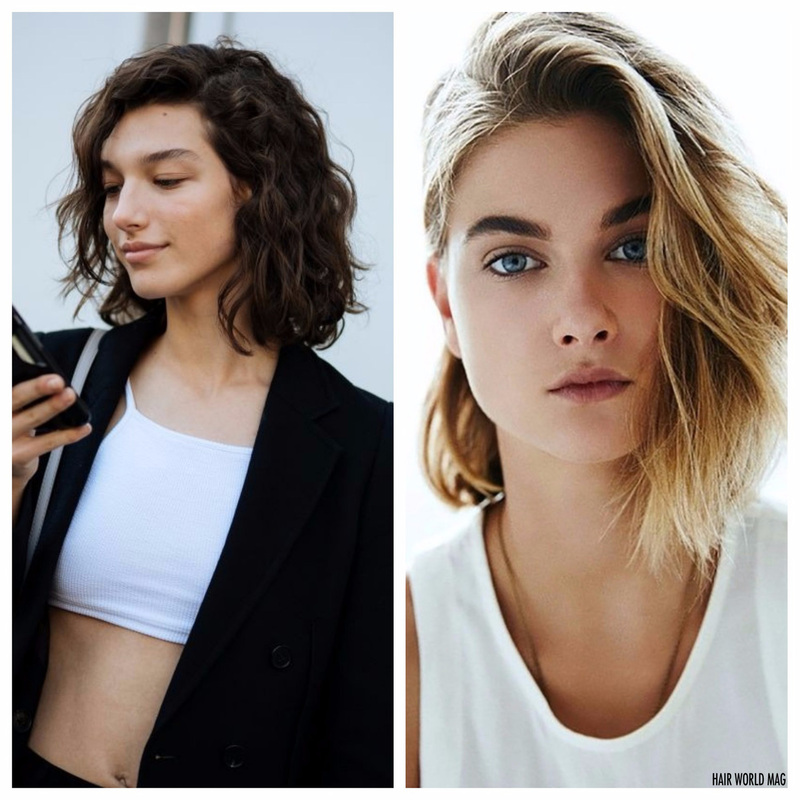 From small and subtle to big and bold, these are the best undercut hairstyles for women to inspire your next trip to the salon. If you’re looking to add an edge to your long locks but don’t want to lose your length, consider opting for a stylish undercut on just one side of your head. The result will be a bold look that’s feminine and chic. Undercut short hair can appear exciting and daring. Perfect for ladies who love a statement style, this fabulous look is sure to turn heads. 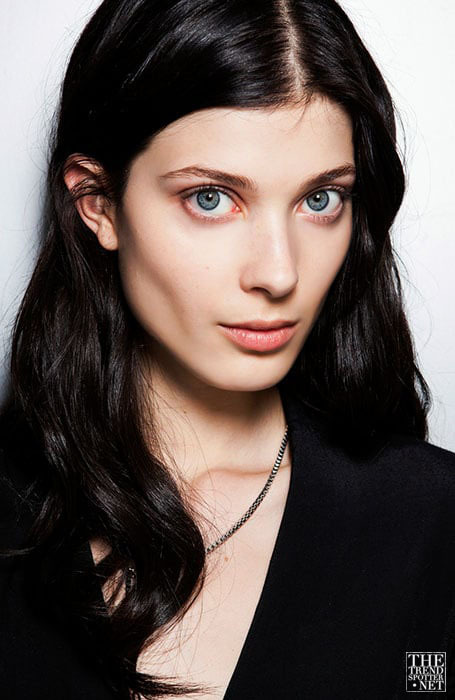 The cut is also excellent for showing off facial features in a flattering way. Want to look sleek and stylish? The slick back undercut may just be the hairstyle for you. 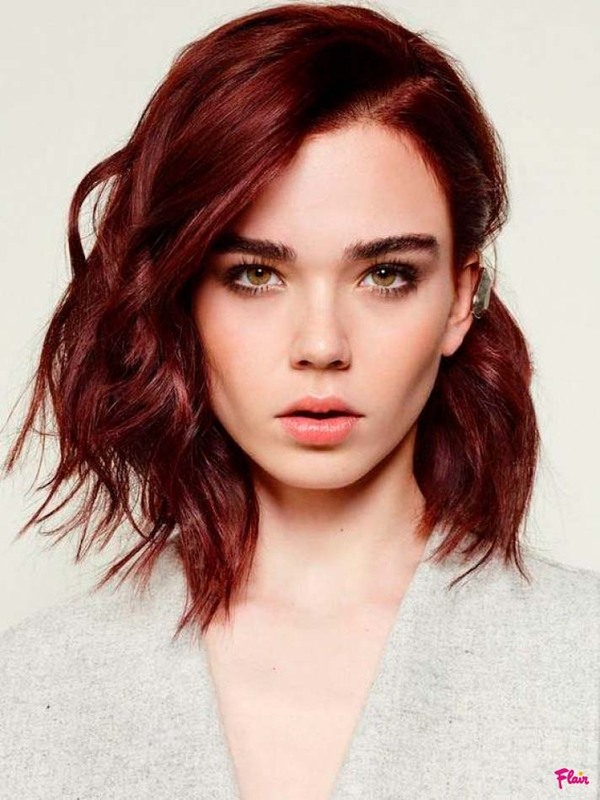 The amazing look can work with all lengths of hair and is perfect for injecting short, straight strands with an edgy yet sophisticated aesthetic. A classic pixie cut partners perfectly with an undercut. The chic and short look can be rocked in a variety of ways including both messy and sleek styles. Why let the gents have all the fun with the pompadour undercut? 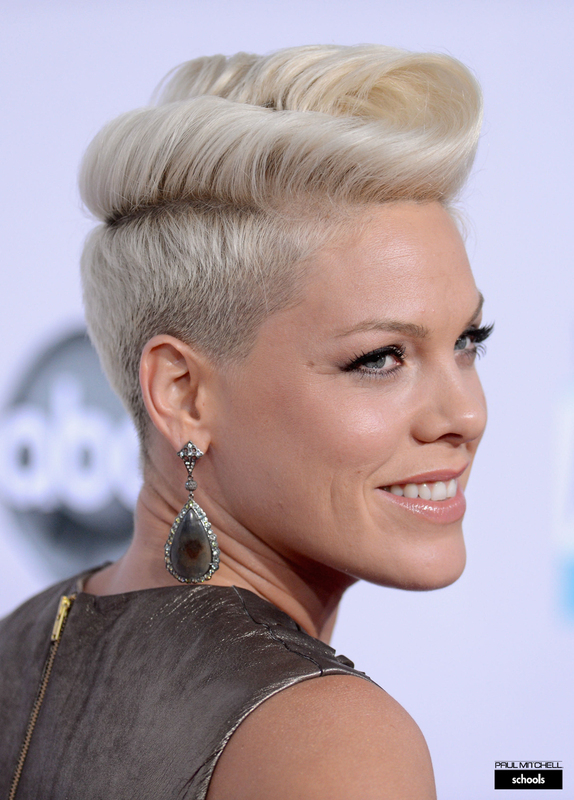 This bold and stylish look is perfect for fashion-forward ladies and is a favourite of the singer, Pink. For those who are boring your old hairstyle, undercut is the best solution for you. Try these stylish hairstyles in this fall, and you’ll love it.